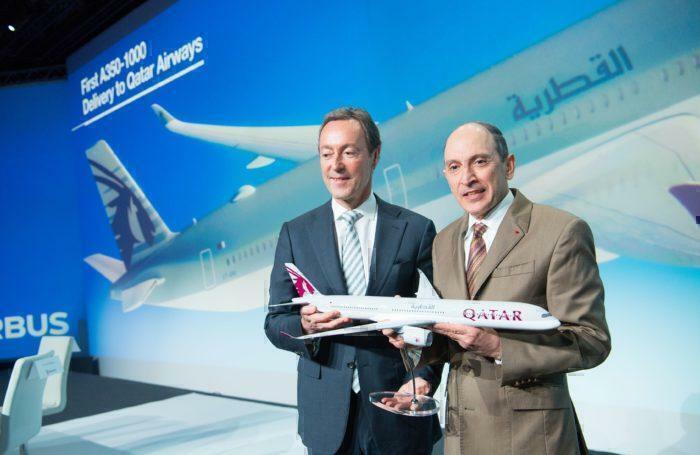 Should Other Gulf Carriers Order The Airbus A321LR Like Qatar Airways? The gulf carriers are known for their dependance on wide-body jets. Just take a look at Emirates, they exclusively operate on the A380 and B777. However, what if there was another way? Could long-haul narrow body aircraft be the solution? Simple Flying investigates. Qatar Airlines recently converted a portion of their A321neo order. The carrier had ordered 50 of the aircraft, however, recently converted 10 of its order to the long range version of the aircraft. According to airlineratings.com the carrier would use the long range aircraft on East African routes currently operated by wide-bodies. The A321LR is a great aircraft for those who want to operate long haul flights, but don’t necessarily have the demand for a full body aircraft. The narrow-body single aisle aircraft can still travel long distances, however, carries much fewer passengers. As such, we’ve seen a number of prominent airlines purchasing the airliner. This includes the likes of Aer Lingus who could rejoin OneWorld. Take Qatar for example. Currently the smallest wide body which Qatar operates is the B787 seating 232 passengers. By contrast the A321LR will seat just 180. Rather than flying a three quarters full wide body, the airline can fly a full narrow body. Previously, narrow body aircraft have had more limited ranges, meaning wide bodies have been the only choice so far. By filling up all of the seats the airline can lower the seat cost per person. As such, the airline can either decrease their prices, or increase their profitability on a route. Should other gulf carriers order the A321LR? The answer to this is not a simple yes or no. While it would be beneficial for airlines in terms of profitability on quieter routes, there would be a cost associated with acquiring and maintaining the aircraft. Low cost carries such as Ryanair keep their costs down by only operating one type of aircraft. In emirates case, they only operate two different aircraft. In order to operate an A321LR, they would have to train or hire pilots. New engineers would be required to maintain the aircraft, thats ignoring the cost of the aircraft. At a time when high fuel prices have hit the airline, and airbus is taking about converting their A380 aircraft to A350s, this could prove particularly uneconomical. However, some of the smaller gulf airlines could benefit from the addition of the A321LR to their fleets. These airlines with lower passenger numbers already have fairly diverse fleets. Do you think any other Gulf airlines should order the A321LR? Let us know who and why in the comments down below. 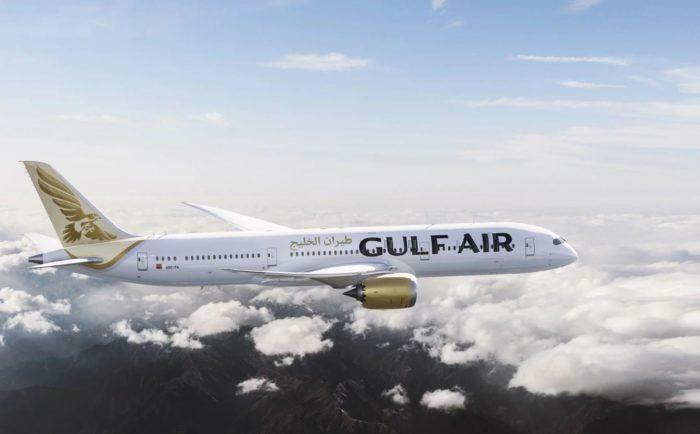 Three years ago, Gulf Air ordered 12 A320neo and 17 A321neo planes. Those planes are being delivered in leaseback model with a local lessor. Currently, it is unknown if A321neo will be the LR model or not, but I believe at least 6 or 8 of those jets will be A321neoLR. I just would to point out the A321LR has a significantly lower fuel burn per seat than a 787 (especially if you compare a 787 with 232 seats versus a 180-seat A321neo). 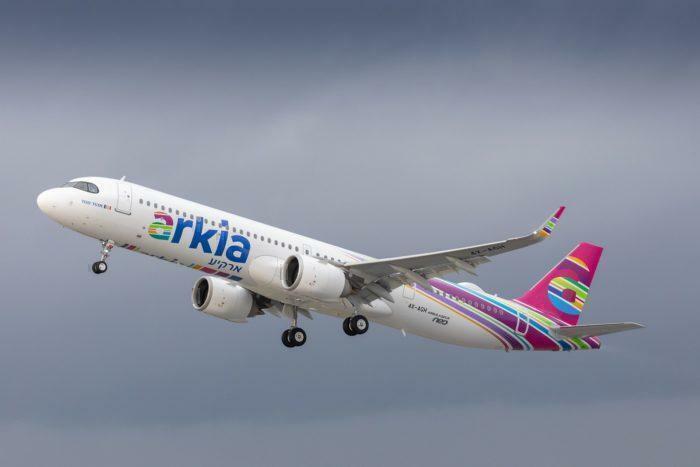 Given the fact the A321LR has the potential to cover the whole of Europe and Asia up to China from the middle eastern hubs, the first airlines integrating the A321LR will get a major advantage for expanding their network and boosting their bottom line.